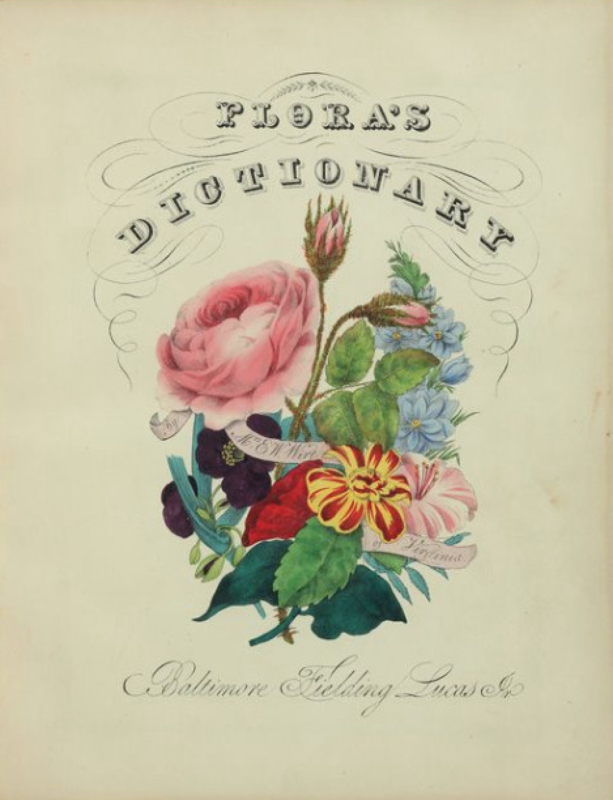 Floriography – the language of flowers – is an art that flourished in the Victorian Era under a mix of writers, poets, and publishers. 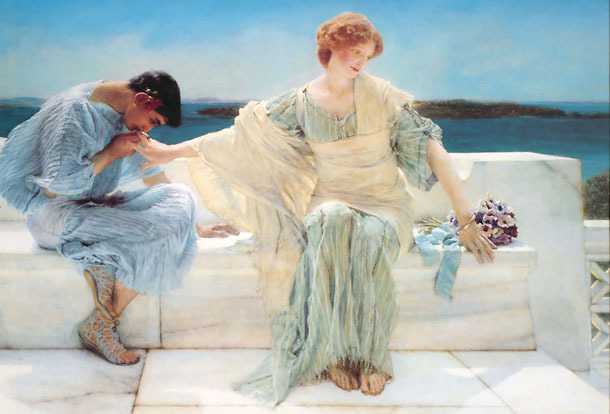 The language quickly gained favor in the 1800’s and became a favorite of royalty. In addition to being a wonderful way to communicate one’s feelings for a lover without one’s royal court knowing their business. It was also a discrete way for a lover to communicate their intentions without the awkwardness of words or the dread that comes with the possibility of rejection. What could be better than that for the otherwise shy and uninitiated lover? 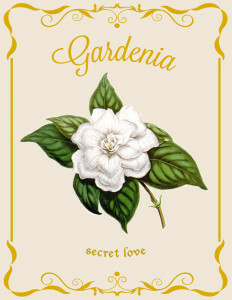 For instance, a suitor could send a ‘secret lover’ a bouquet of gardenias signaling their affections privately, letting the recipient know they have captured their heart, ever so secretly. With the growing popularity in the field of floriography, bouquets became enlaced with wonderfully romantic meanings shared between the bride and groom. What if we took a cue from latter days and designed our bouquets with the same care for symbolism the lovers of the Victorian Age once did, rather than based upon a decided color theme? For those whose love is fresh and new, what better a way than to recognize the fledgling love than by a bouquet of gardenias? The secret cant be kept for ever but this is a great way to preserve the new and lovely time of new beginnings. If you desire a marriage of “unobtrusive loveliness”, “perfect happiness”and “appreciation”, your wedding day will be adorned in white hyacinth, Elizabethan roses and towering sunflowers. Tall, beautiful, sunny and strong. 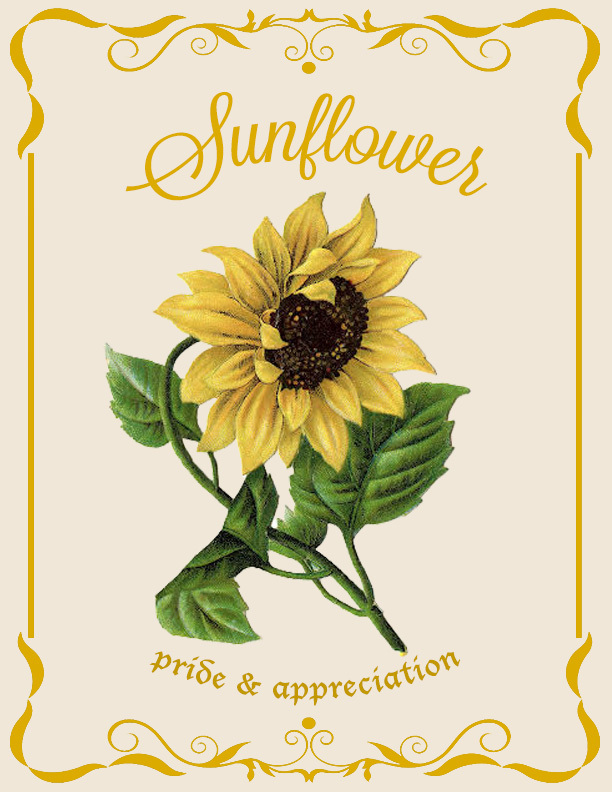 The sunflower symbolizes the statuesque and bold, what better a flower to be known by? 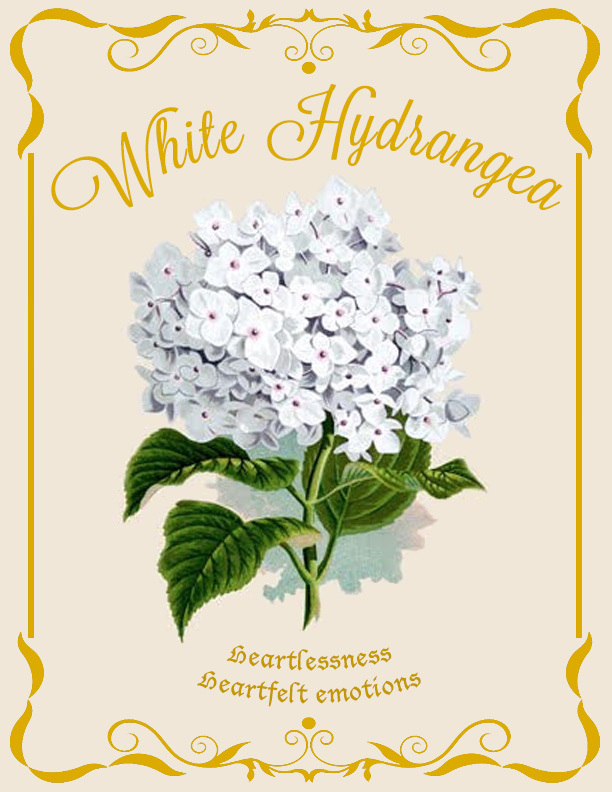 Whether Kim Kardashian (Or Mrs. West) knew it or not, her floral arrangement of hydrangea, hyacinth and orchids symbolized “thanks in understanding”, “sorrow” and “ecstasy” – I am going to guess not. And, the wall of white roses, hydrangea, and peonies that Kanye sent to his lovely wife? 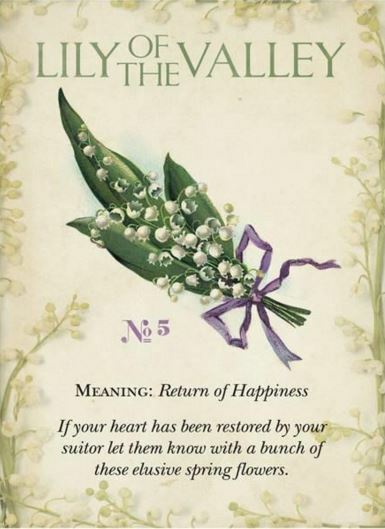 Well, hopefully he clarified his sentiments with a card as these flowers have a multitude of meanings that relatively signify anything from “humility”, “thanks in understanding” and “a happy marriage” to “secrecy”, “frigidity” and “shame”. 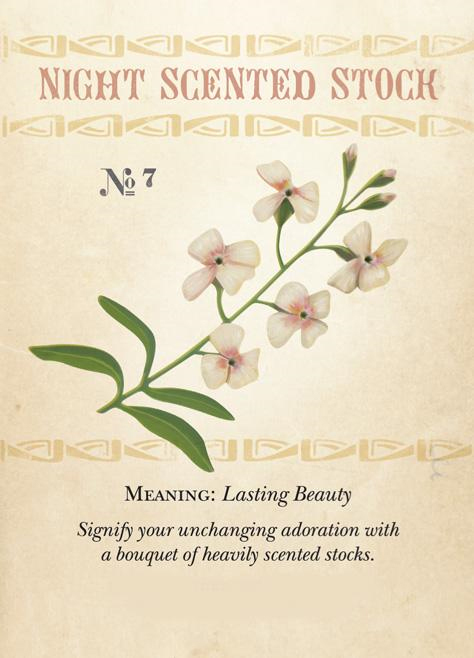 Maybe he should have gone more simplistic and gifted Kim with Night Scented Stock. Simply perhaps the best way to recognize a lover. What woman doesn’t hope to know that her beauty will last a life time, at least in the eyes of her forever lover? 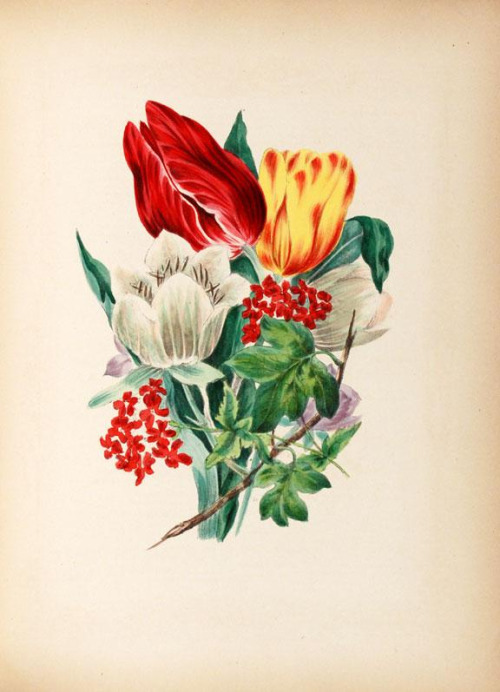 Meanings ranged based on the flower’s type and color, and even the way in which they are presented. 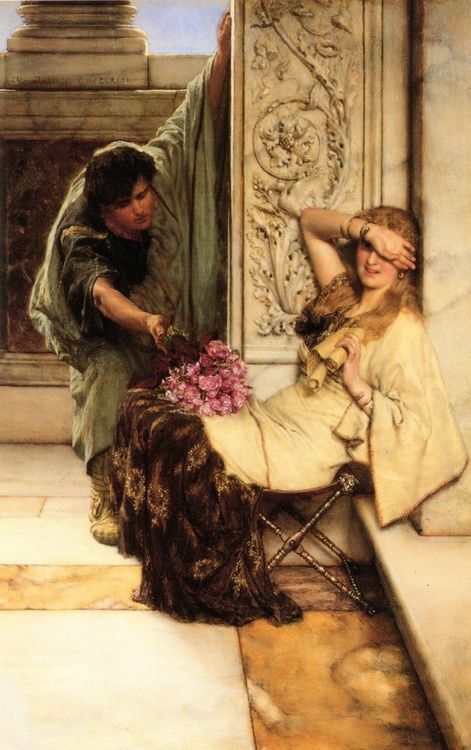 Take the carnation, for example. 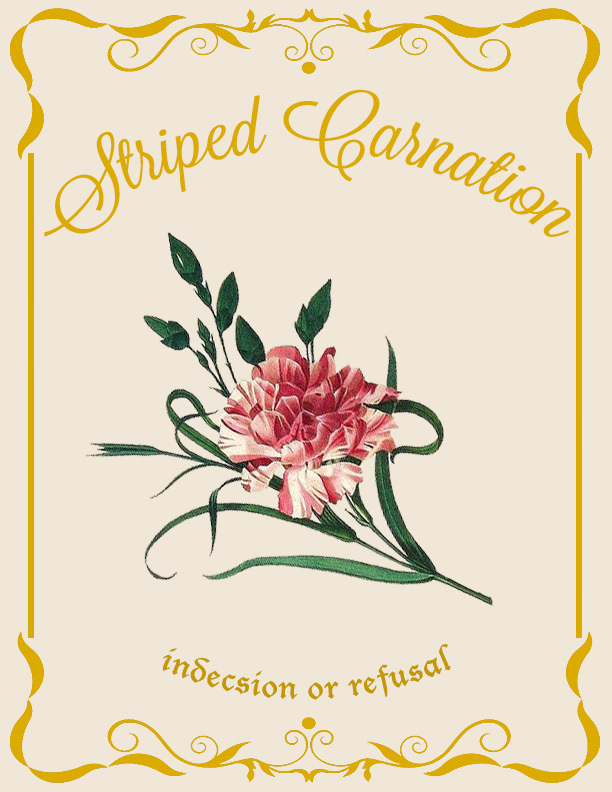 While a red carnation symbolizes a love so deep the heart aches, a striped carnation means a refusal of that suitor. And, if a carnation is given upright, it retains its common meaning of devotion, while an inverted bouquet would symbolize its reverse: animosity. Have had the chance to express their infatuation for each other. 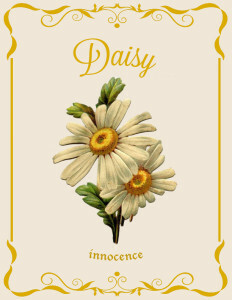 Perhaps the most happy and sweet of all flowers, the daisy holds a rightful meaning in ‘simple and sweet innocence’. From well before the time of La Tour’s publishing of Le langage des Fleurs and well into the 21st century, flowers have always been gifted with deeper meanings, but now that meaning can go far beyond a simple gesture by reminding ourselves that each petal has a weighty significance. 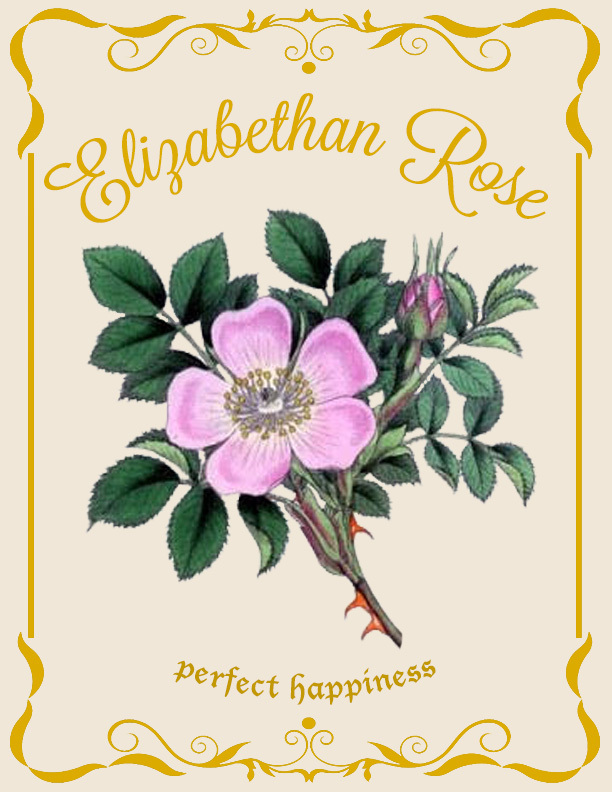 So, whether you are going for something blue, something seasonally sourced or a crown to adorn your locks, remember there may be a secret meaning laced within its petals that only you and a select few may know.